Stranded? Our tow trucks are available 24 hours per day, 7 days per week. From breakdowns to accidents, we can help make the best of a stressful situation. Call us today for quick, reliable service that you can count on. Our clients don't need to be kept waiting. We've got trucks on duty 24 hours per day, 7 days a week. Our operators are standing by, ready to answer your call no matter when you need it. Got a new project? Ask us about our scheduled jobs. We have the equipment to move your exotic car down to your favorite car show, or we can move a project car down to the shop. We're always happy to accomidate our clients needs. WE OFFER AFFORDABLE RATES AND UP-FRONT PRICING. 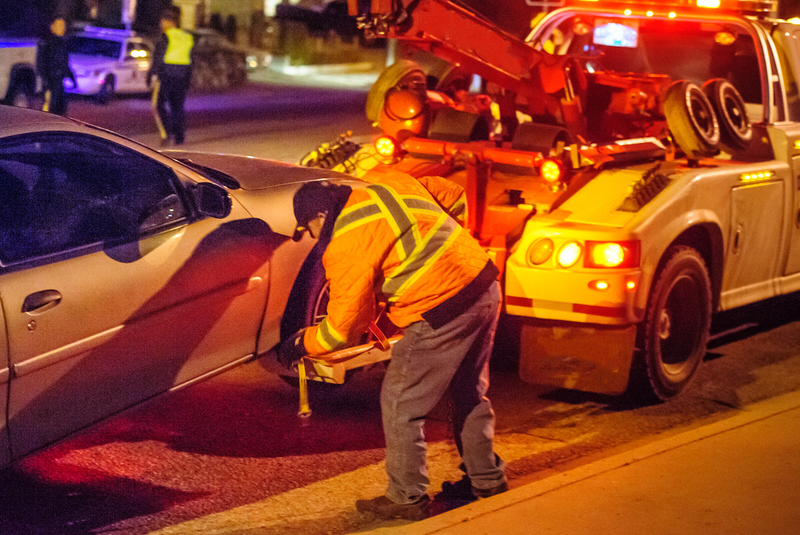 Removing an vehicle that's been in an accident isn't always easy. It's important to protect the safety of all other road users, while preventing further damage to the vehicle. Our drivers have the skills, the expertise, and the equipment to ensure that damaged vehicles are moved quickly and safely. Has your vehicle left you stranded? Getting a tow isn't the only option! Our drivers work hard to help you solve the problem. If the issue is fixable, we'll do our best to help you get your car running again so you can drive it away. No matter what time of day you decide to call, we'll always connect you with the closest available truck. Our top priority is providing reliable service, so we've partnered with several owner operators to ensure that every call gets answered, even when all of our trucks are out on a call. Shoreline Towing handles all kinds of jobs, big or small. 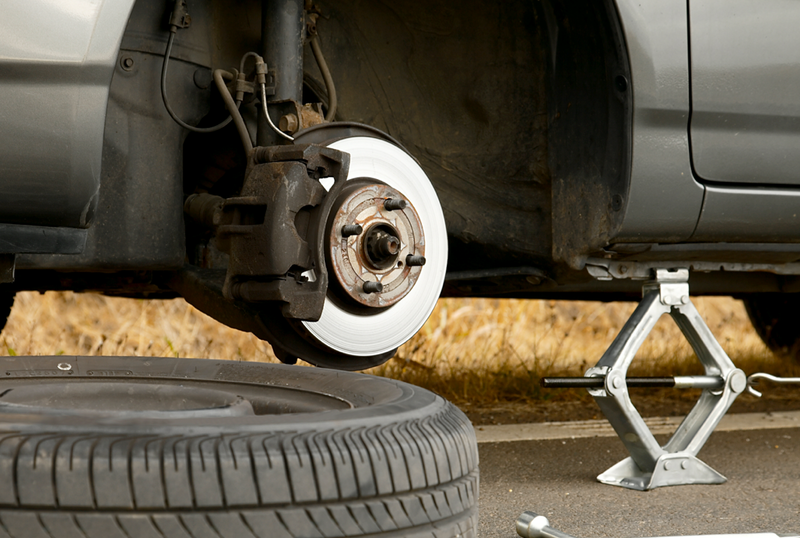 We're always happy to jump start a dead battery, or swap out a flat tire. Our trucks have all the tools and equipment on hand, so you don't have to get your hands dirty.